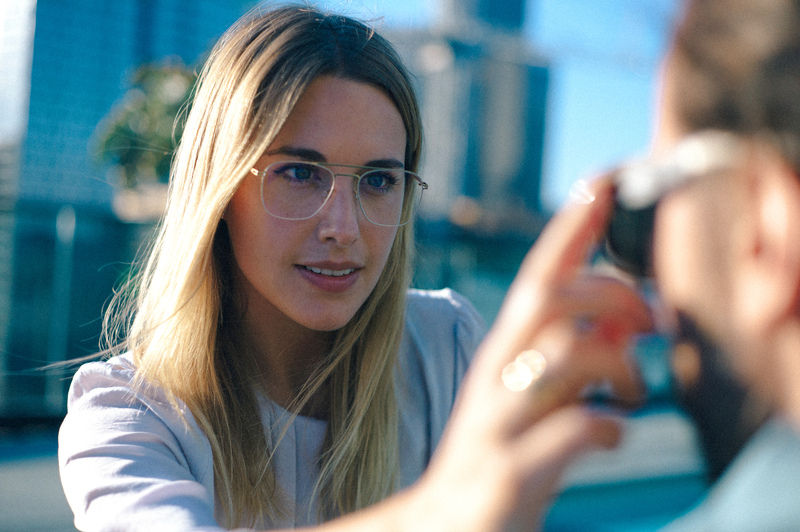 MYKITA - HELLO LOS ANGELES! 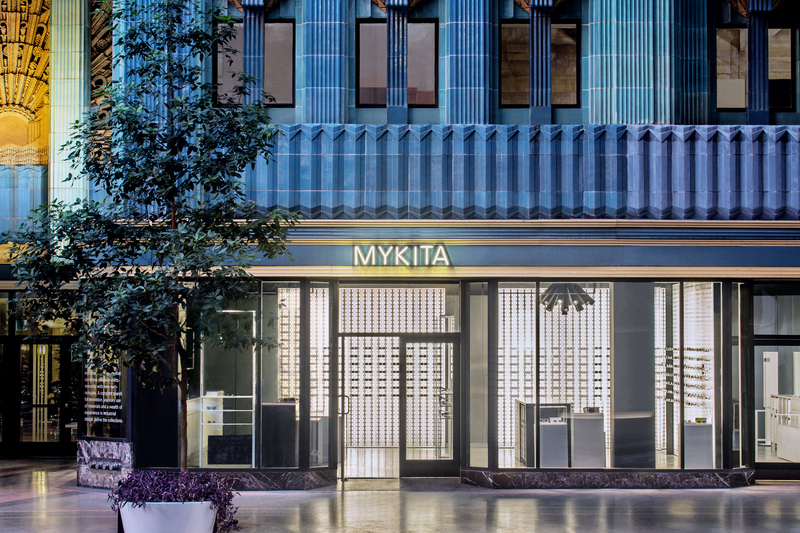 847 S Broadway, Los Angeles – MYKITA opens its newest shop on the ground floor of the Eastern Columbia Building, a towering art deco landmark in the historic core of Downtown. 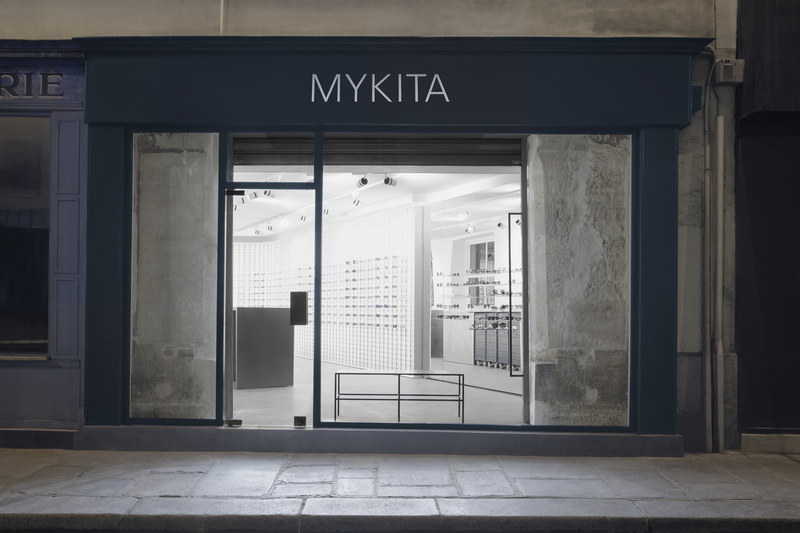 Inside the angled windows and distinctive turquoise and blue exterior, the generous space and MYKITA’s reduced shop design concept creates a tranquil timeout from the noise and speed of the Californian metropolis. The interior design reflects the brand’s strong interest in surface and materials with finely structured grey terrazzo flooring, rubber­-coated bench tops and tempered press wood wall panelling. 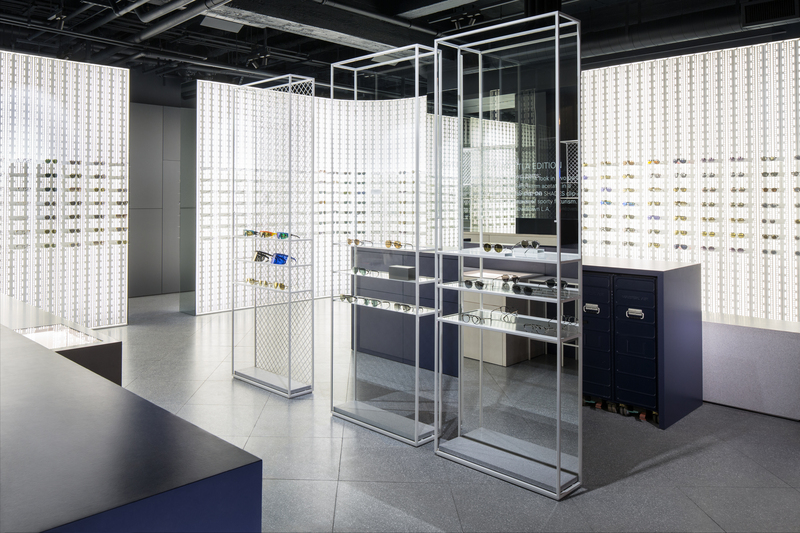 Custom­-made, concrete monoliths from Italy are spaced throughout the shop creating peaceful areas for trying on glasses and discovering the collections. Ready­-mades mix with custom­-designed furniture for the shop’s interior. 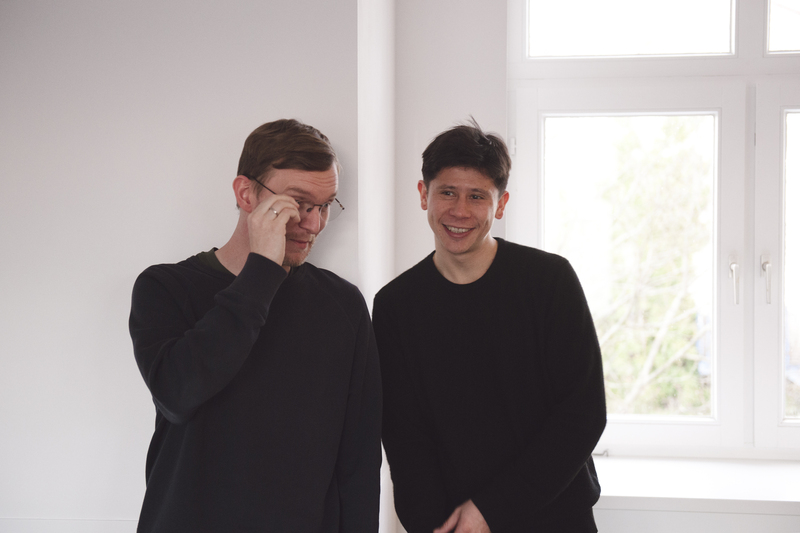 The primary design element is the all-­white MYKITA WALL using perforated steel angle beads reinvented from their traditional function as heavy­-duty shelving supports. 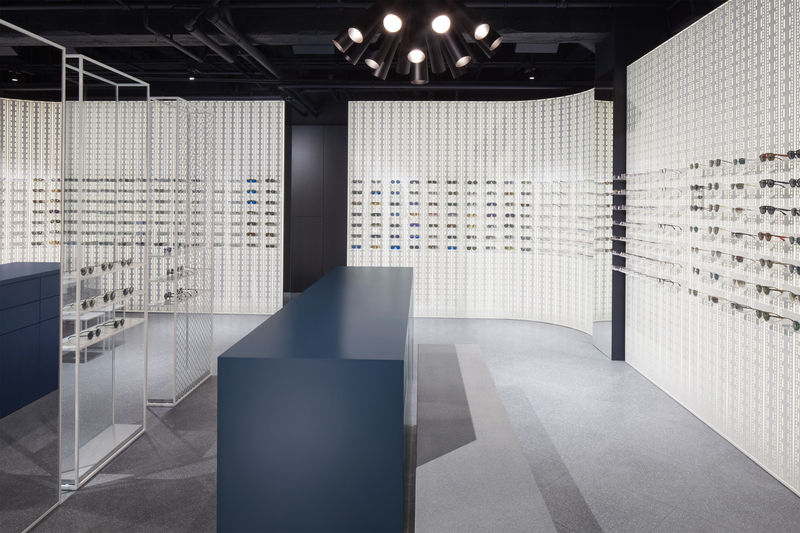 This backlit structure serves as a pres­entation area for the eyewear collections; individual shelf elements inserted into the wall give each pair of glasses its own stage. Out-­of-­service flight attendant trolleys are repurposed as a storage facility for additional glasses. The overall effect is that of an installation, which both complements and preserves the iconic character of the building. 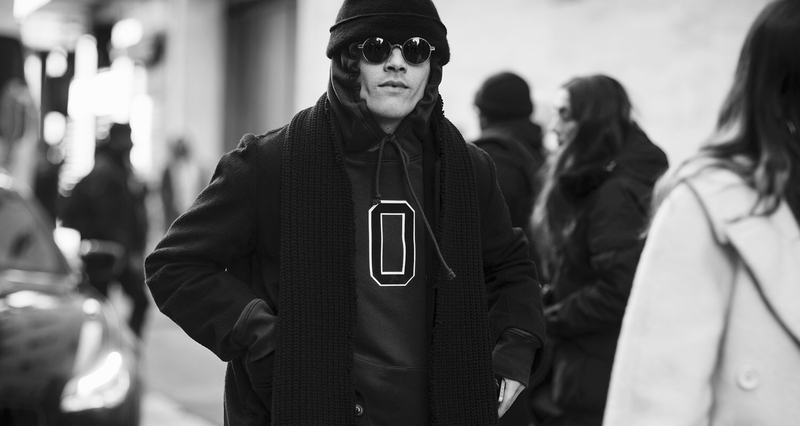 The MYKITA Shop Los Angeles carries all optical and sunglass collections by the Berlin brand, including the covetable designer collaborations with Bernhard Willhelm, Damir Doma and Maison Margiela. The in-­shop laboratory is fully equipped to fulfil optical prescriptions and fit lenses. The MYKITA DTLA Edition. Available exclusively at the MYKITA Shop Los Angeles. 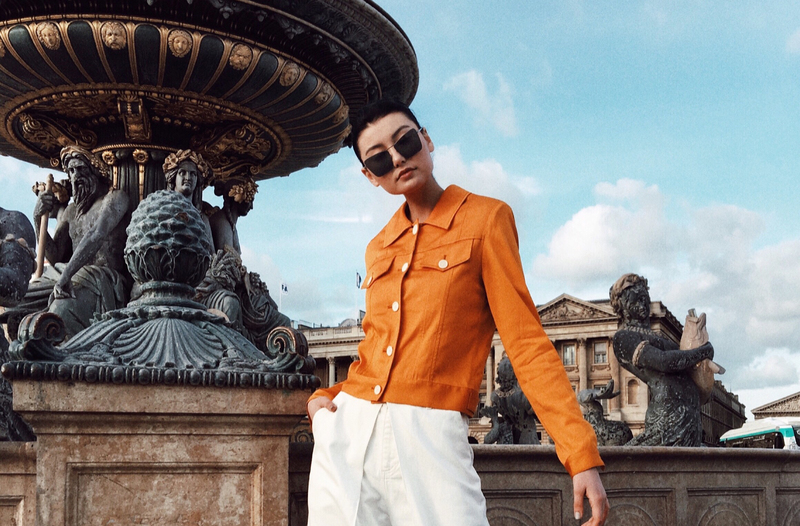 MYKITA marks the opening of its L.A. shop with a special edition frame: the MIKI + SHADES set is a classic, round aviator with an acetate front that comes with a tailored sunglass clip-­on made of stainless steel. 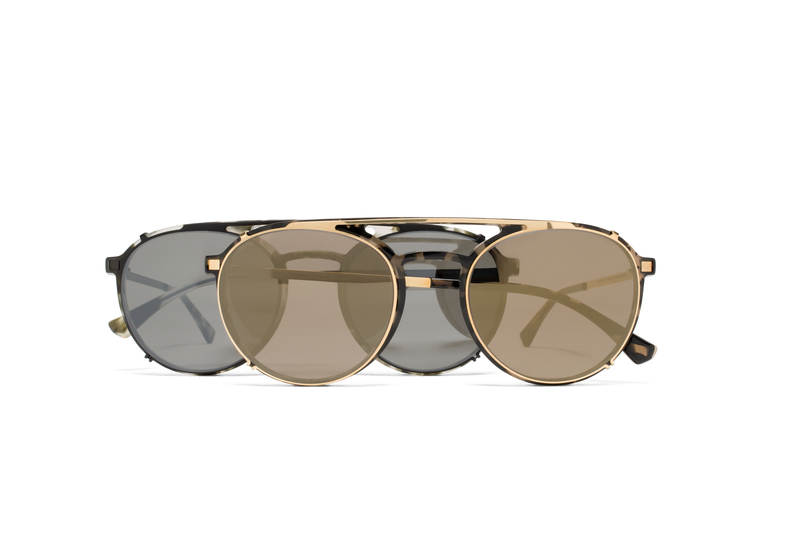 The MYKITA DTLA Edition comes in the customised colourways Nassau/ Black or Antigua/Glossy Gold and is available exclusively at the MYKITA Shop Los Angeles.